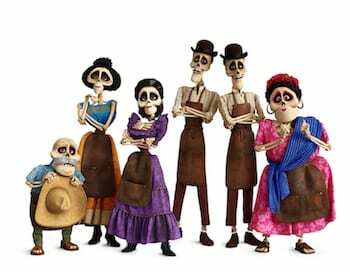 In Disney•Pixar’s “Coco,” several members of the Rivera family reside in Santa Cecilia in the Land of the Living. Several members of the Rivera family call the Land of the Dead home. 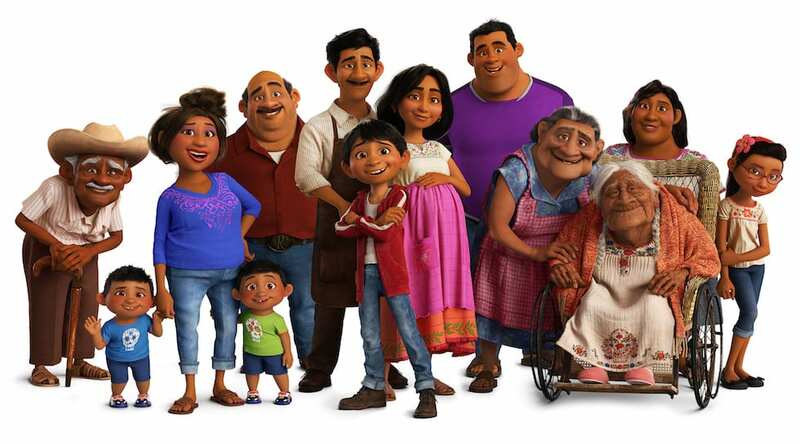 Pixar’s “Coco” is in theaters nation-wide on Nov. 22, 2017. Here’s our spoiler-free video review of Disney•Pixar Coco.